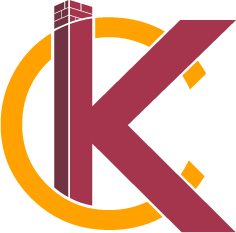 Garages & Carports | KC's Improvement & Construction Co., Inc. Garages & Carports | KC's Improvement & Construction Co., Inc.
Aside from the simple convenience of having a properly-enclosed area in which to park your car, building a new garage offers a wide variety of benefits. Here are three reasons why you should build a garage if your home lacks this essential feature. 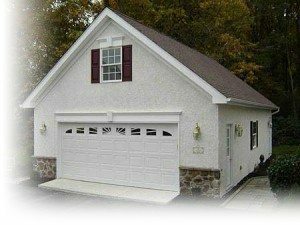 Although building a garage addition will certainly require an investment of time and money, your efforts will pay off. Adding a garage to your home will make the entire house more appealing to potential buyers when it’s time for you to move. According to a recent article in Remodeling Magazine, a garage addition that costs nearly $50,000 to build could potentially add close to $31,000 of resale value to the entire home. This will not only cover a significant portion of the garage’s cost, but enable a faster resale in the long run. The cost to build a garage is approximately $45 a square foot. Why bother contending with the weather when you could simply pull your car into the garage and walk straight into the house from there? Rather than forcing guests to deliberate between entrances, a garage provides guests with a clearer and more welcoming focal point for entering your home. For this reason, it’s important to make sure that your garage is properly designed and well-crafted. A substandard garage will give guests an unattractive first impression of your home, while a properly-structured, organized, and clean garage will be sure to wow them. A garage is a great opportunity to increase your home’s storage capacity. For example, a storage attic in between the garage’s ceiling and roof is an excellent use of the extra space, while providing some room for all those stowaway items that have been lying forgotten in the crawlspace. If you’ve been considering adding a garage to your house for some time now, now is a great time to get the ball rolling! When it’s time to tackle your garage addition, don’t make the mistake of hiring the first contractor in the phonebook. 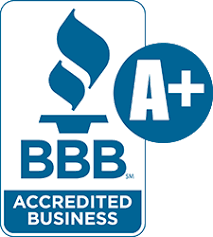 KC’s Improvement garage builders is a fully licensed local contractor committed to providing outstanding craftsmanship to each and every project. We’ll help you build a high-quality garage that you can be proud of. Contact us today to start drafting your garage plans and receive a free estimate.